It has been only few days that Motorola Moto G 3rd Generation has released by Motorola , And developers has started building Recoveries and roms for this device . Root is required if you want to Install some apps that require root . 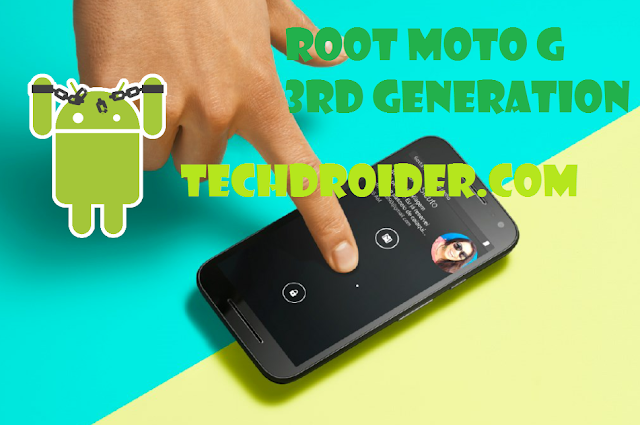 Motorola Moto G 3rd generation can easily rooted by following below steps . Step 1. Download Superuser zip from below . Step 3. Select Install Zip from SDcard . Step 4. Select Superuser zip , you downloaded following Step 3 . Dude I followed everything but at last step,it says "Signature verification failed" so I ain't able to root the phone,in android menu it shows SuperSu application but when I used apps like Game killer,Game CHI it shows messages like "Root acess deny" or "Root privilage is needed" even though I granted root access to apps.Motorola hasn't even provided factory images on their website.If I factory reset the device from recovery mode and repeat all steps again will it work ? Flash Right Root file and it will work , I think you downloaded wrong package ! I downloaded this file and tried to flash it. If I factory reset the device and try installing again will the SuperSu removed and the zip file will flash ? hey bro, I installed CM12.1 unofficial from XDA but I dunno which gapps I must use. can you help?